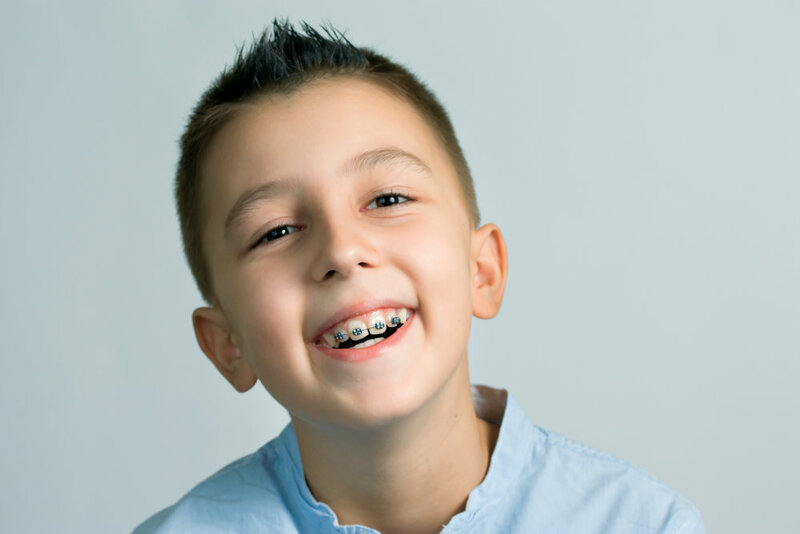 Whether you just got braces or if you're considering the option, you're probably curious about what to expect. Here are a few pointers and insights that will help make sure you're ready for your journey to a gorgeous smile! Use your fingers and tongue to check your archwires – if you feel anything that is poking or uncomfortable, let our friendly team members know! Confirm that you know what you’re supposed to do between visits, whether that means avoiding certain types of snacks, wearing elastics (rubber bands), or making regular adjustments to an appliance. Your compliance will only increase the efficiency of your treatment. Questions about oral hygiene or diet? Don't be afraid to ask now! Make sure you have enough supplies that comfort during the early phase of braces like, wax, elastics, cleaning aids, or other needed materials. If you do run out, give our office a call! Schedule your next appointment! You will have greater flexibility and more choices for which time is convenient with your schedule the earlier you make the visit. While we do go above and beyond to ensure comfort for each of our patients, it is normal for your teeth to feel tender or sore after first getting braces. We suggest taking acetaminophen for if you're feeling sore, as other pain relievers such as aspirin and ibuprofen can slow down tooth movement. However, if needed, you can take one dose of Tylenol and one dose of Advil together for the first day or two – as the teeth adjust to the movement, the soreness will subside. By the end of your first or so week with braces, you will get back to feeling like yourself again. Brackets may come loose from teeth during treatment. This can easily be fixed by giving us a call and scheduling a short appointment for us to reattach the bracket. If brackets become loose often during your treatment, it may show that you need to be careful with the foods you are eating, or the activities you are engaging in (at least without a proper mouth guard). Even though the adhesive between your tooth and braces takes about 24-hours to set, you can eat as soon as you leave your appointment. However, there are some foods you should avoid not just in the first day with braces, but through your entire treatment. Avoiding sticky, hard foods and sugary foods is recommended to ensure the best results of your smile. Hard foods can damage or break wires and brackets and if they are damaged they can't do their job in creating a beautiful smile for you! Sticky foods can also get caught between brackets and wires. Avoid sugary foods. They are the main cause tooth decay and related problems. Other habits like pencil chewing, nail biting, pencil and other foreign objects should also be dodged. Proper oral hygiene is always important for a healthy lifestyle, but it's especially critical during orthodontic treatment. This is because braces can make it more difficult for you to brush and floss properly. For tips on brushing and flossing with braces, check out YouTube or give us a call!